SecureNinja's CCNA Wireless training and certifcation boot camp in Washington, DC prepares students for the CCNA-Wireless certification, an associate level certification specializing in the wireless field. The WIFUND course and CCNA-Wireless certification is a prerequisite to the CCNP-Wireless (Cisco Certified Wireless Professional) curriculum. The CCNA-Wireless curriculum will prepare wireless network associate for the use, positioning, planning, implementation and operation of Cisco WLAN networks. The goal of the WIFUND v3.0 is to provide students with information and practice activities to prepare them to help design, install, configure, monitor and conduct basic troubleshooting tasks of a Cisco WLAN in SMB and Enterprise installations. 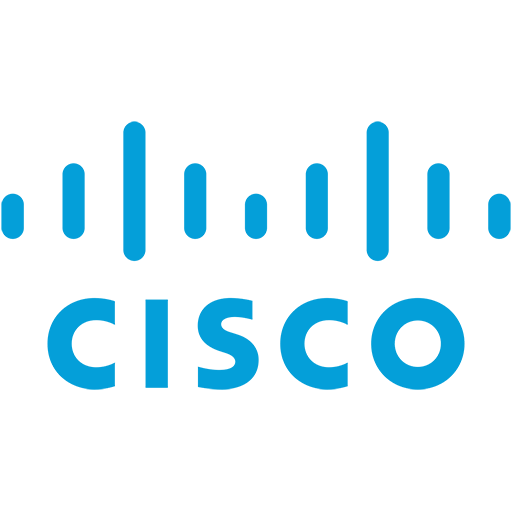 As an associate level, the course aims at providing entry level information, and will not specialize in any of the advanced features of the Cisco WLAN networks solutions.